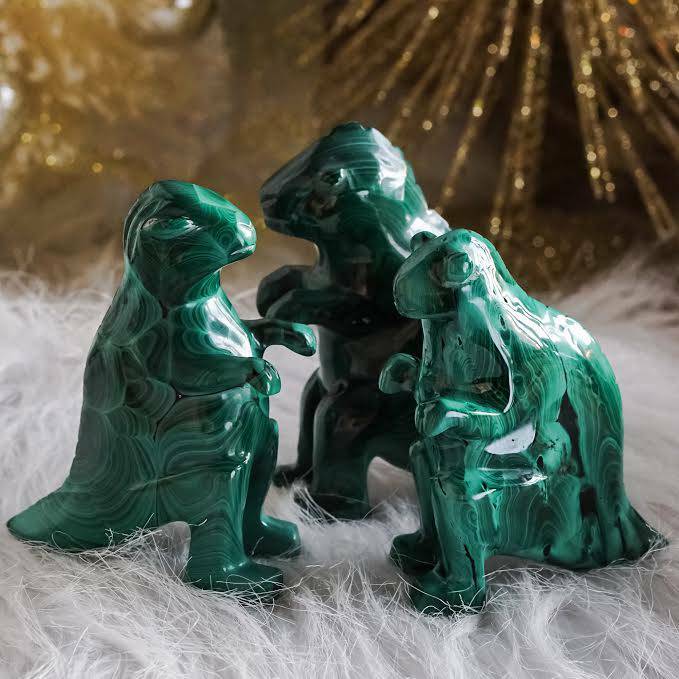 Your Ancestors Are Near is the theme of our newest Gem Rx Prescription Trio, a special offering from Sage Goddess where we combine three different gems into one VERY affordable gemstone recipe to support your health, well being, and happiness. During Fall, the Veil of consciousness between our world and the great beyond, is at its thinnest. We are more easily able to make contact with the Spirit Realm and access our ancestors, guides, and guardian spirits through divination and meditation. We also feel a deep calling to our memories at this time, and to the spirits of our loved ones who have crossed over. My Gem Rx prescription trio was created to honor and invoke the connection between you and your beloveds who have crossed. Then rainforest jasper. With rainforest jasper, you can discover your interconnection with nature and realize the endless wisdom and power that exist in this physical realm. This is a wish granting stone. I’ve used it for this purpose for decades with much success. It helps with manifestation, especially if what you’re trying to manifest is physical wellness and abundance. 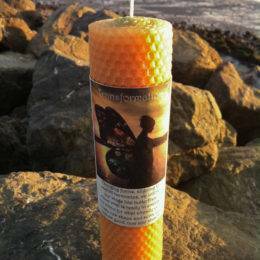 Its healing, invigorating energy gives hope for the future, renewing you energetically and physically. Rainforest jasper, as its name implies, is connected deeply to the Earth, introducing you to the lessons and great wisdom of Mother Nature. Finally, stromatolite. Know that with stromatolite, you are receiving wisdom from the oldest fossil on Earth. 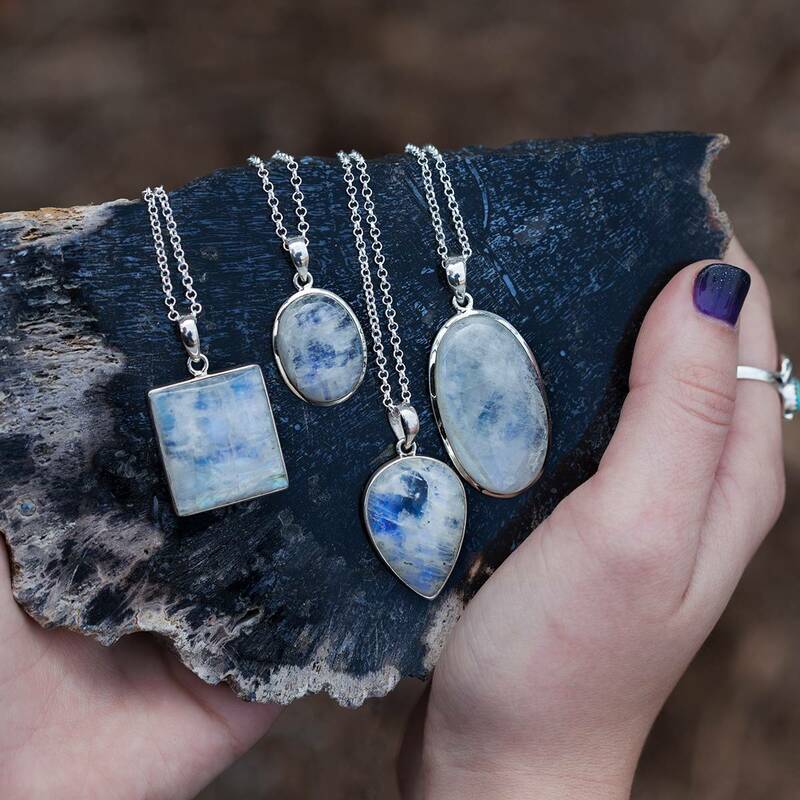 These gorgeous pieces are billions of years old, containing within them the energy of the ancient, primordial world – the world before most of the plant, animal, and human life we know today existed. Stromatolite summons the energies of acceptance, helping you to understand life lessons, and live your life with an open mind and heart, allowing new possibilities to emerge. 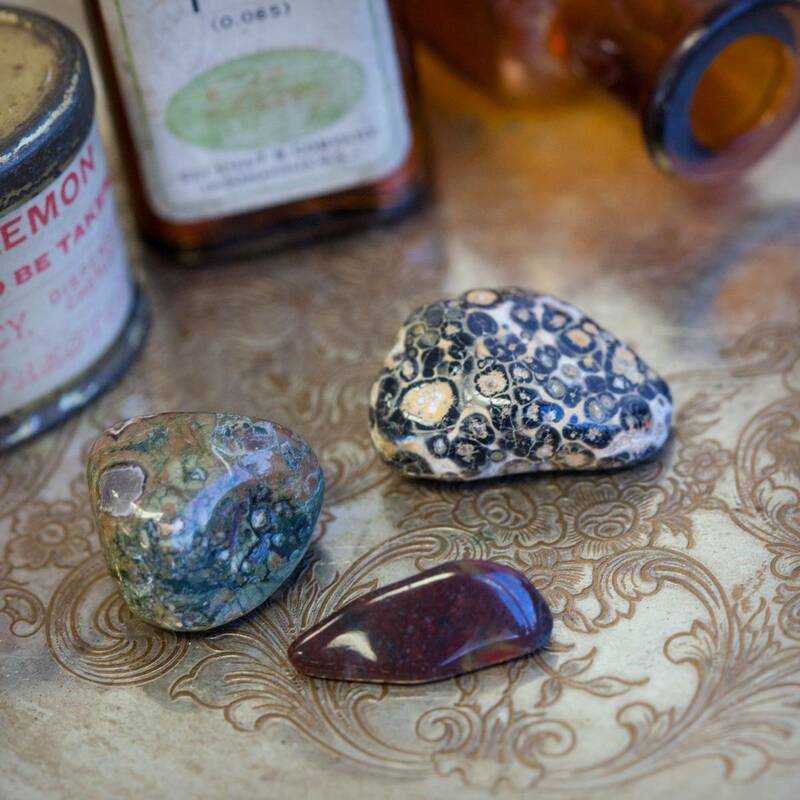 Gem Rx – our way of bringing stone medicine to you, just when you need it most. This listing is for the three (3) stones photographed here, which will come to you lovingly parceled with a single sage leaf and a parchment describing the properties of the stones. I work on my genealogy a lot; so before I begin I meditate with these stones to ask for help from my ancestors. I love when I find new information that I didn’t get before.